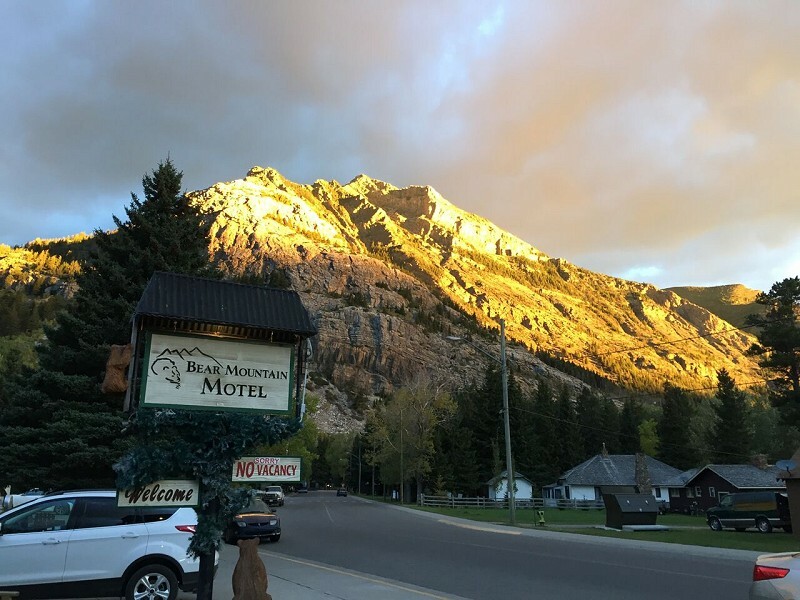 Located in Waterton and open mid May to early October, the Bear Mountain Motel offers simple, clean, affordable rooms with the basic amenities. We have 10 different types of rooms. Many have cooking conveniences. 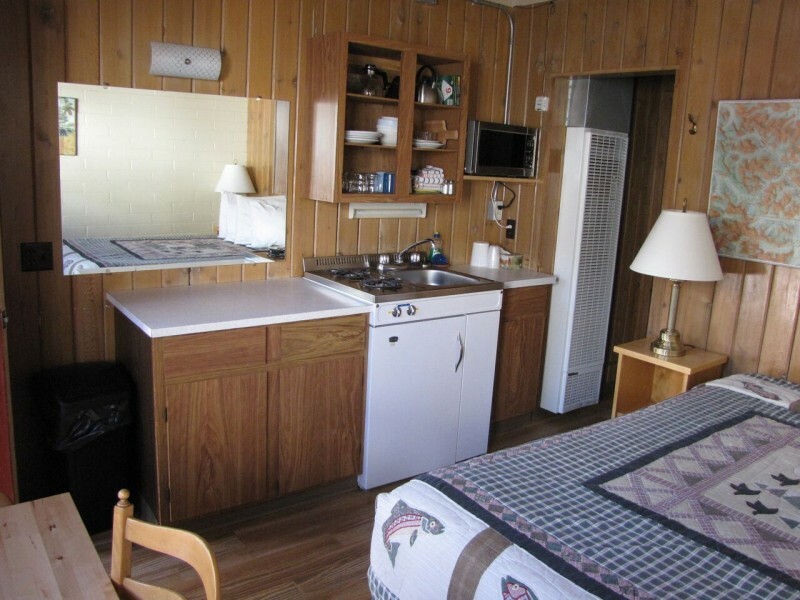 Marvelous landscape surrounds the motel and most rooms have a view. Each room has patio chairs outside the door. 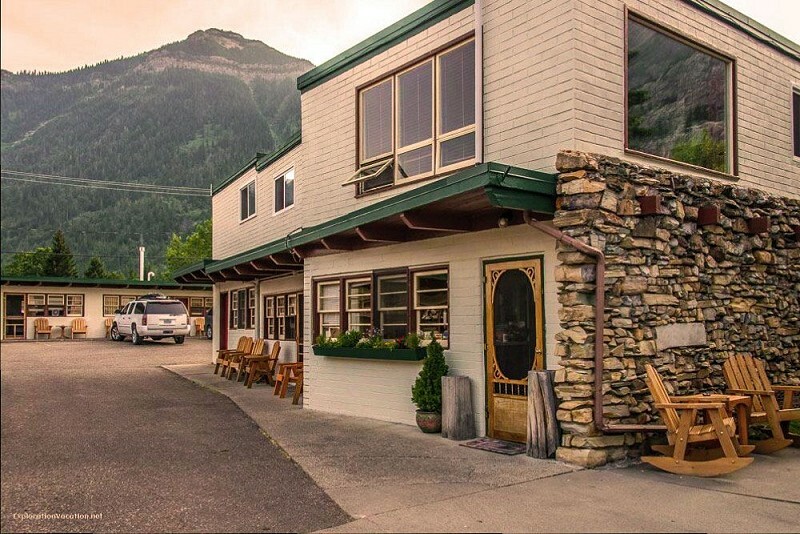 Located within the Waterton town site, the Bear Mountain Motel offers easy walking access to the marina, restaurants, shops, beach paths and scenic attractions. The lake is just across the street. The classic 1960s wood and masonry architecture is true to the era with drive up parking. The construction highlights knotty pine partitions, wood beamed ceilings and masonry walls. Bathrooms are small and efficient with a shower and tile floors. A pay phone booth is located just at the front of the motel for your calling convenience. We are happy to have a new Telus cell phone tower servicing Waterton Park. Many cell phones now work in the townsite. All rooms are smoke free. 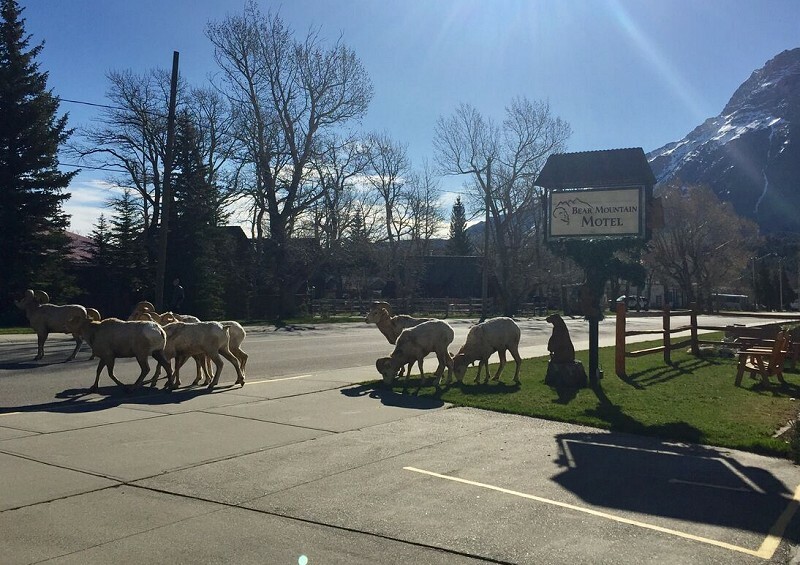 Pet friendly rooms are available. 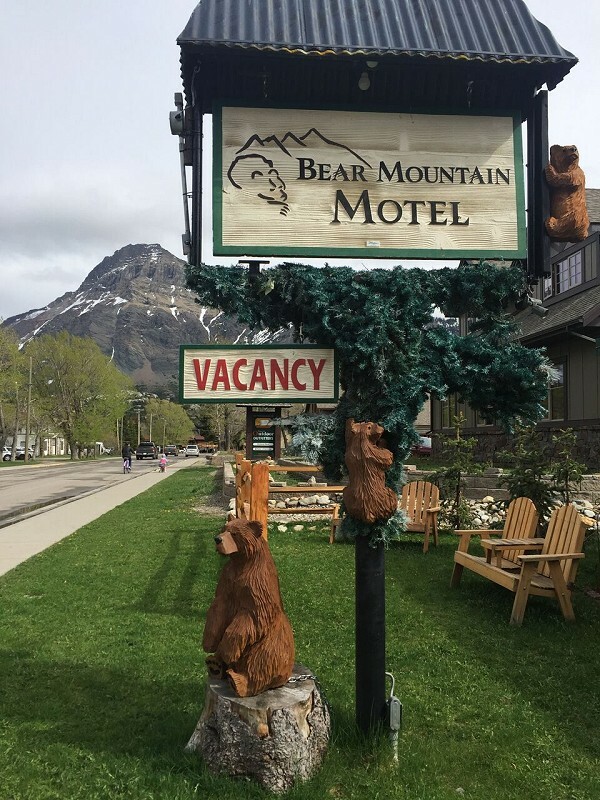 Please visit Bear Mountain Motel Website.